For individual appointments or visitation opportunities available to high school students, please contact the Undergraduate Admissions Office by phone, 1-800-334-4111 ext. 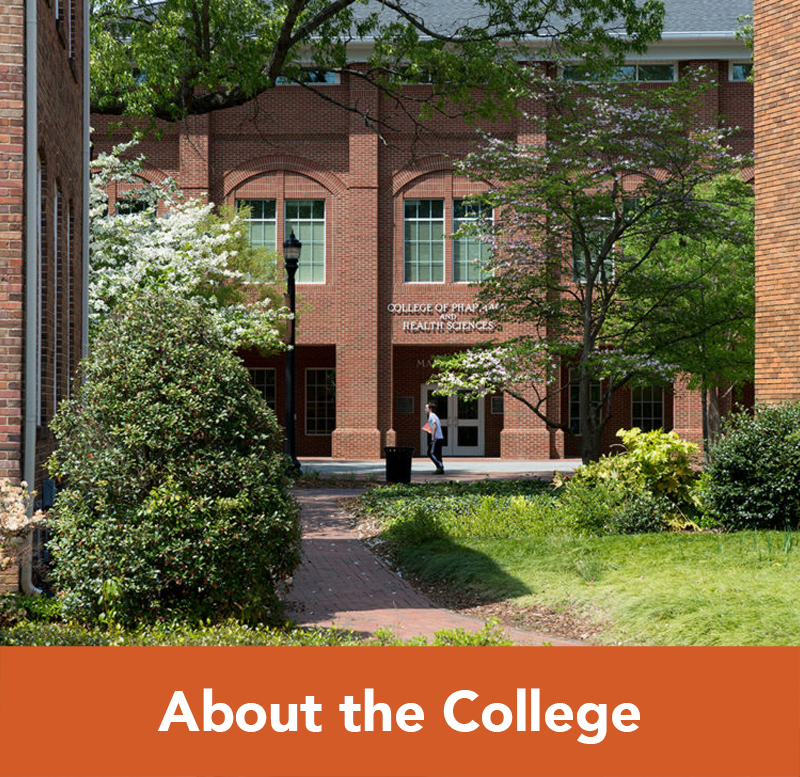 1290, or email, admissions@campbell.edu. The Campbell University College of Pharmacy & Health Sciences (CPHS) is housed in a 42,000 square-foot teaching facility. Its three floors house classrooms, breakout rooms, admissions and alumni suites, lecture halls, offices, a faculty resource center, and professional association room. Close to 6,000 feet is dedicated to laboratory space. Pharmacy is a blend of science, health care, patient contact, technology and business. The B.S. 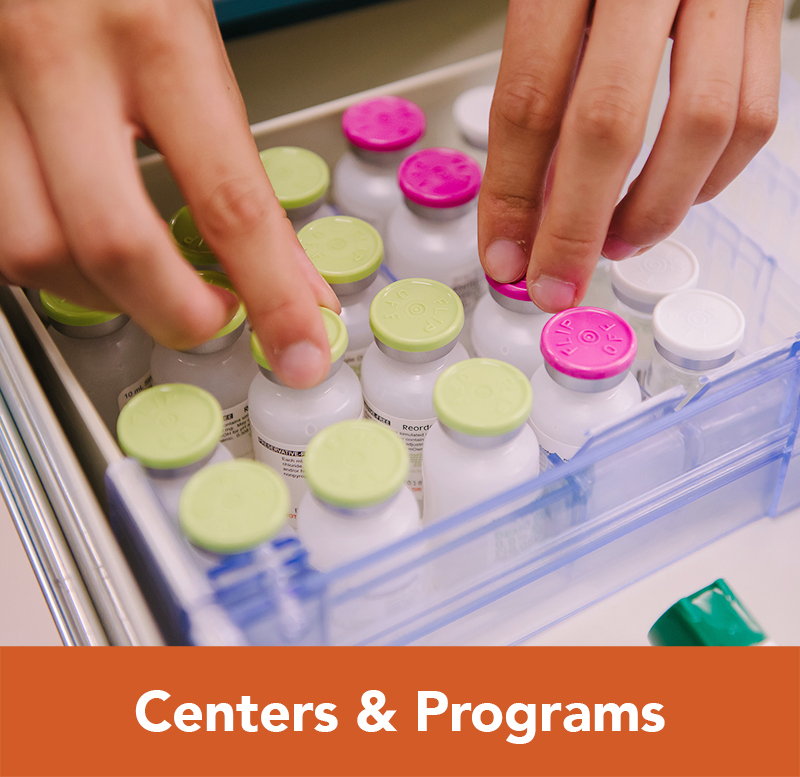 General Science: Pre-Pharmacy program provides students with a well-rounded foundation of these aspects in preparation for completing one of the College’s programs and entering a rewarding career in pharmacy or health sciences. 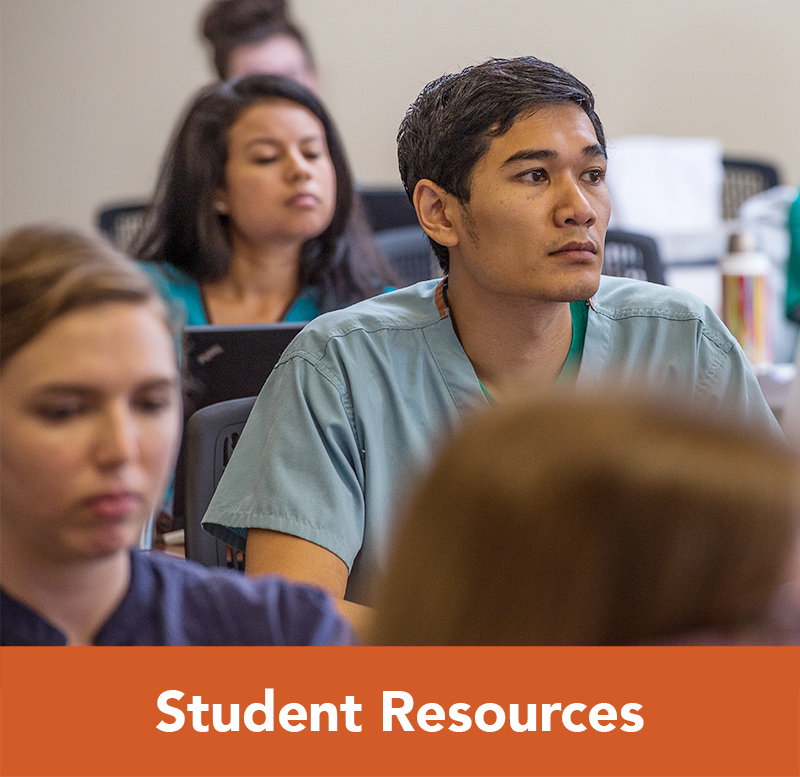 CPHS Pre-Professional Advisement Center (Camel PAC): Undergraduate requirements for entry into PharmD programs can be met within two academic years. Campbell University’s College of Pharmacy & Health Sciences provides strategic academic advising and professionalism counseling through the pre-profesional advisement center, Camel PAC to aid students in academic class scheduling, professional development, career pathways, preparing for admission into pharmacy school, other graduate and professional programs and residency information. 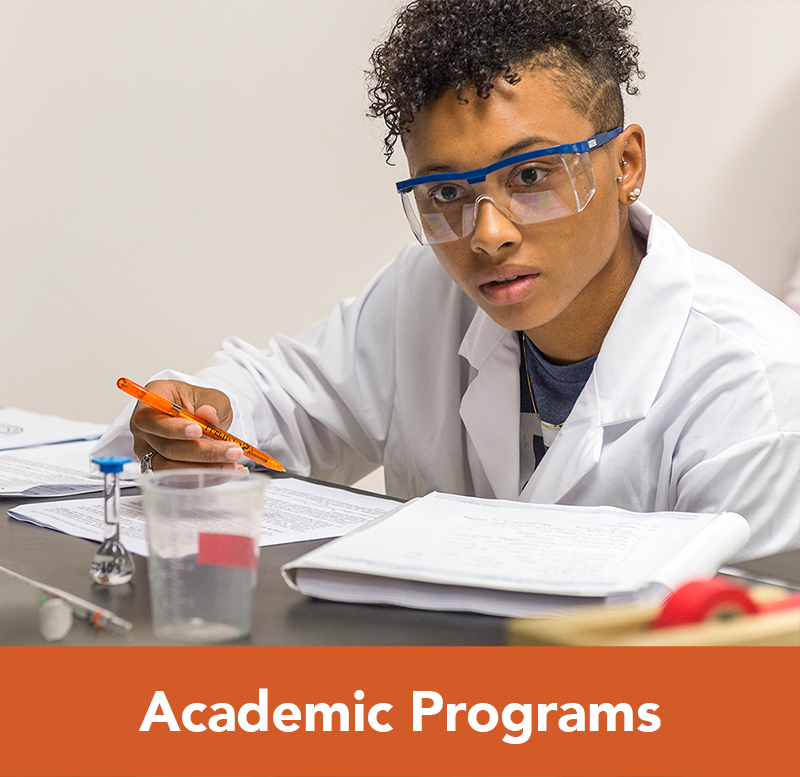 Accelerated Bachelor of Science (3+1 program): Students who complete their junior year in pharmaceutical sciences or clinical research in addition to the pre-pharmacy curriculum outline and general college curriculum (GCC) requirements of the university are eligible to apply for the Campbell University Bachelor of General Science degree (3+1 program) with a concentration in pharmaceutical sciences or clinical research after successful completion of one year at the pharmacy school. 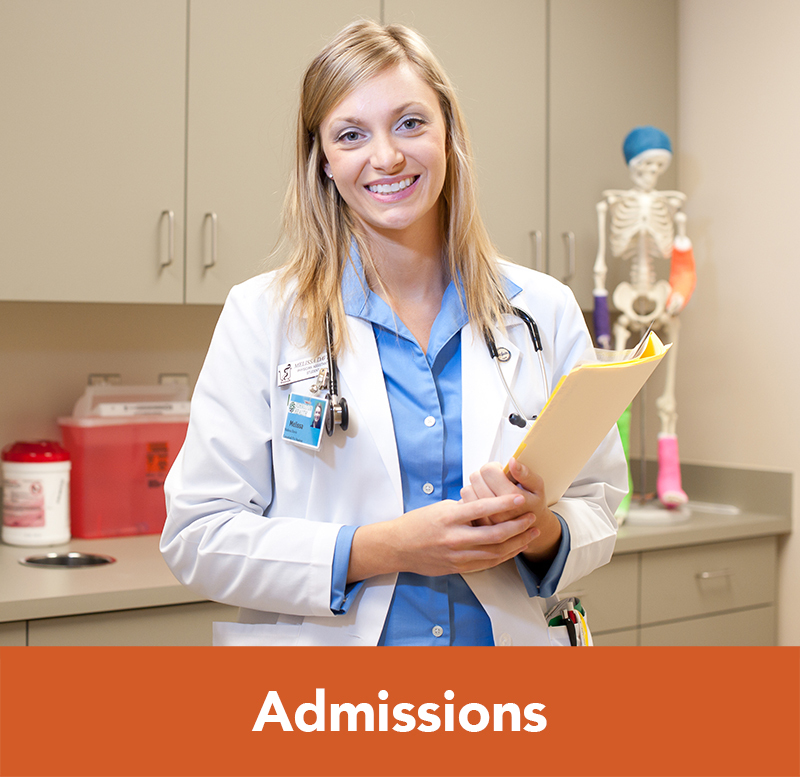 Participants must successfully complete all admissions requirements for the Pharm.D. program to be eligible for the 3+1 program. Big Brother/Sister mentoring program: The student mentoring program at Campbell University College of Pharmacy and Health Sciences was developed to enhance the undergraduate pre-pharmacy students’ perspective of the academic and social rigors and challenges associated with being a student in the professional Doctorate of Pharmacy (PharmD) program. Through various activities, professional development workshops and fellowship events the program promotes the development of positive relationships between the pre-pharmacy students and student pharmacist mentors. Moving Forward, Giving Back Leadership Certificate Program is designed to provide career and professional development to the pre-pharmacy students. Students participating in this program will complete a series of activities aimed at clarifying career goals and improving their preparedness for both pre- and post-graduation endeavors. Admission to pharmacy programs is heavily weighted toward criteria such as academic records, work experience, extracurricular activities, PCAT scores, honors/awards, letters of recommendation and interviews. 2 Hump Camels: Over the past 5 years an average of 45% of the P1 class had an undergraduate Campbell heritage prior to being accepted to the PharmD program.